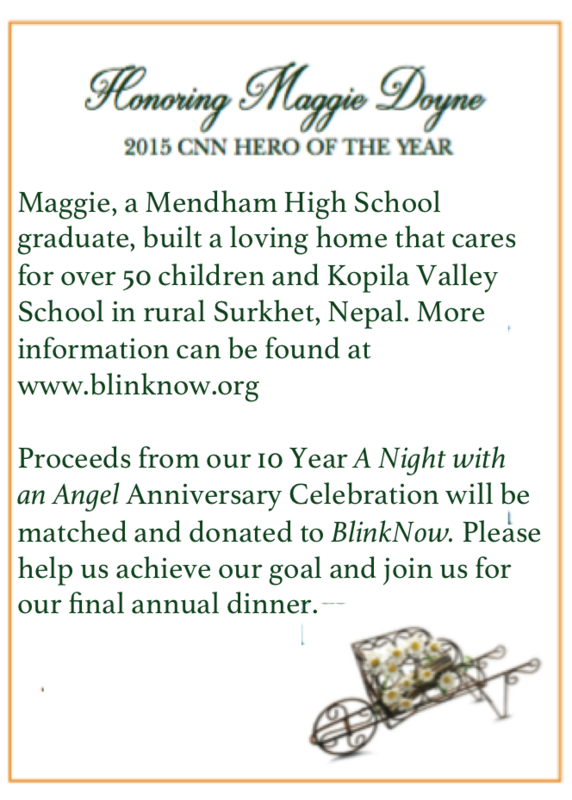 Donations from our 10 year anniversary “A Night with an Angel” gala are driving a match campaign with BlinkNow, founded by Mendham High School Graduate and 2015 CNN Hero of the year recipient Maggie Doyne, in order to maximize our gift to make a difference in Emily’s name. 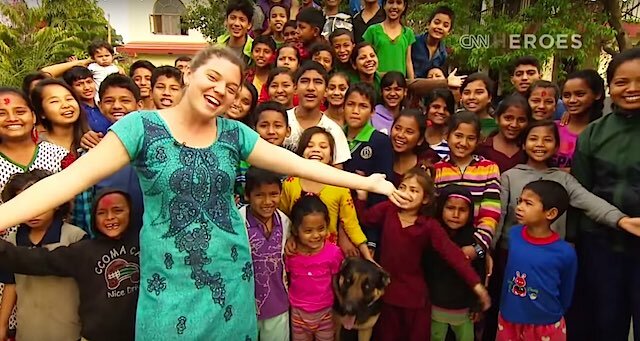 Our gift will go directly towards BlinkNow Futures, which will include bringing several Kopila Valley students to the United States for studies and a full-immersion experience this year. 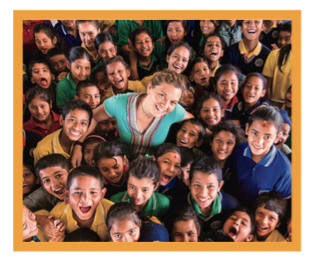 Thanks to your generosity, this gift will make a big impact on the children of Nepal! 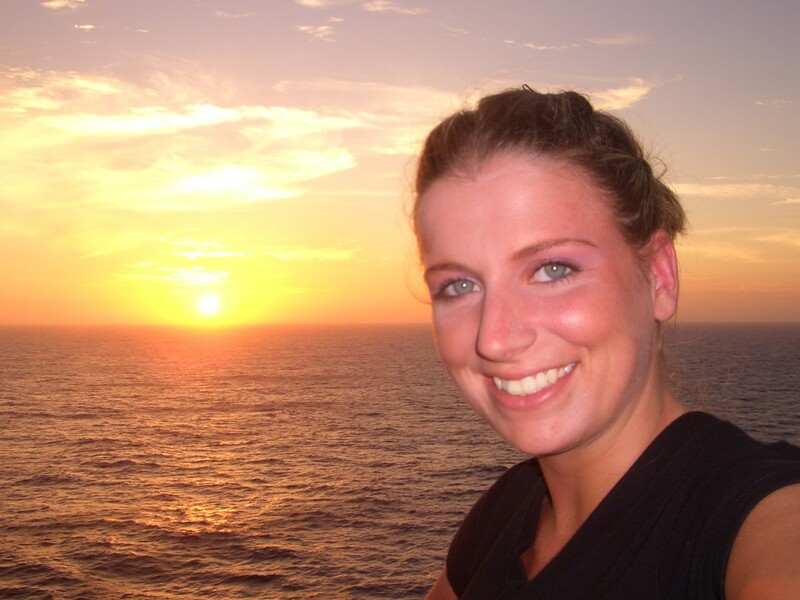 Thank You for a Record Breaking 10 Year Anniversary Event! The Emily C. Specchio Foundation would like to thank you all, from the bottom of our hearts, for a wonderful and record-breaking “A Night with an Angel” event last night with nearly 300 people in attendance to celebrate our 10 year anniversary. 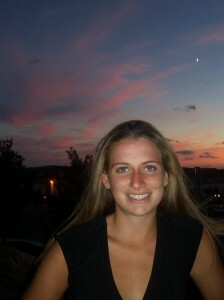 Please check back this week for photos, video, and more information to be posted from the event! Save the Date for our TEN Year Anniversary Event! 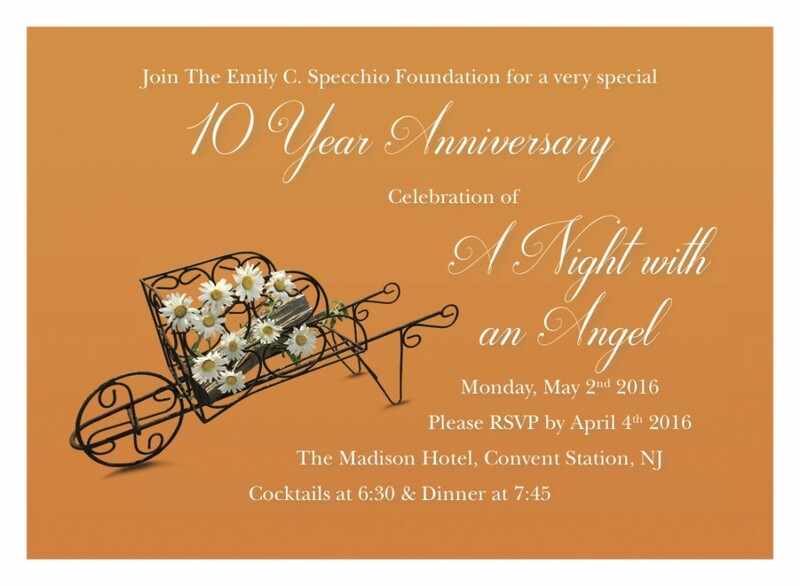 We are celebrating our 10th Anniversary with a very special “A Night with an Angel” event on May 2nd, 2016. We are so grateful for all of your support over the past decade, and look forward to celebrating our accomplishments together. More details to come! 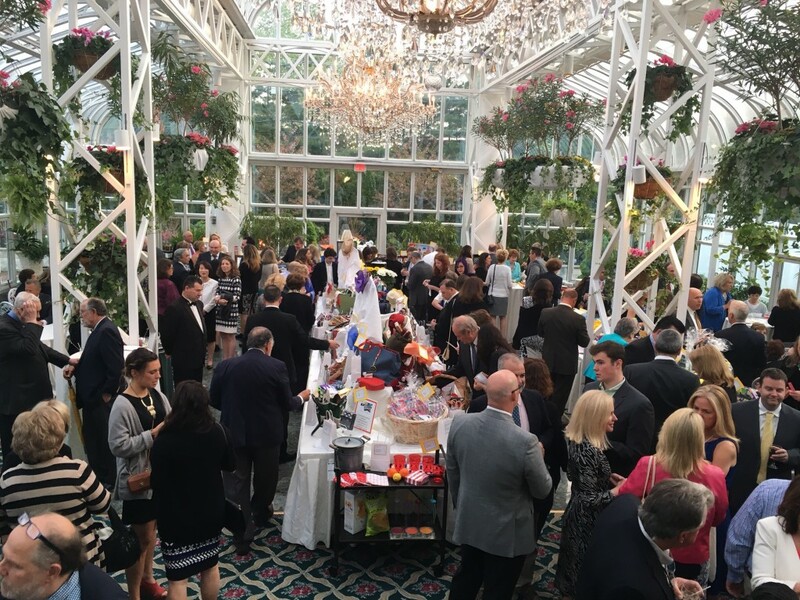 Thank You for Making our 8th “A Night with an Angel” a success! 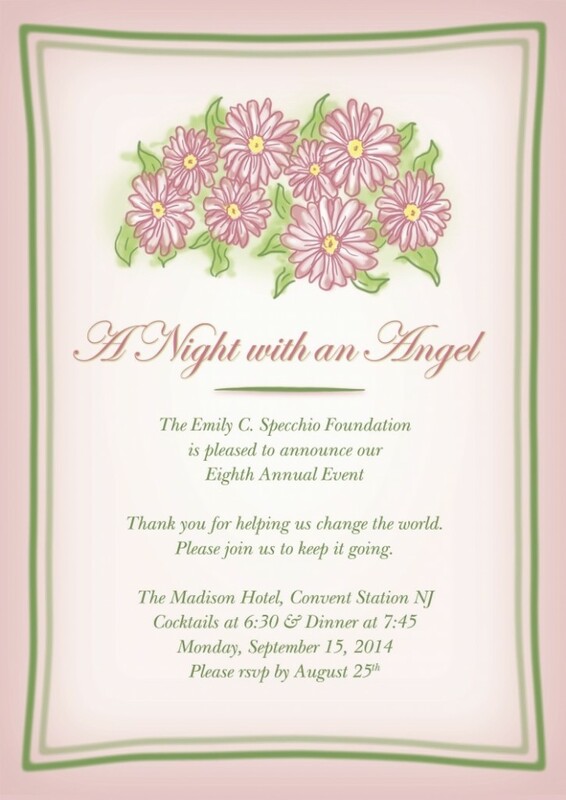 The Emily C. Specchio Foundation would like to sincerely thank everyone who played a part in making our 8th annual “A Night with an Angel” event such a great success with over 230 people in attendance! Photos from this year’s event can now be found on our photo gallery page! 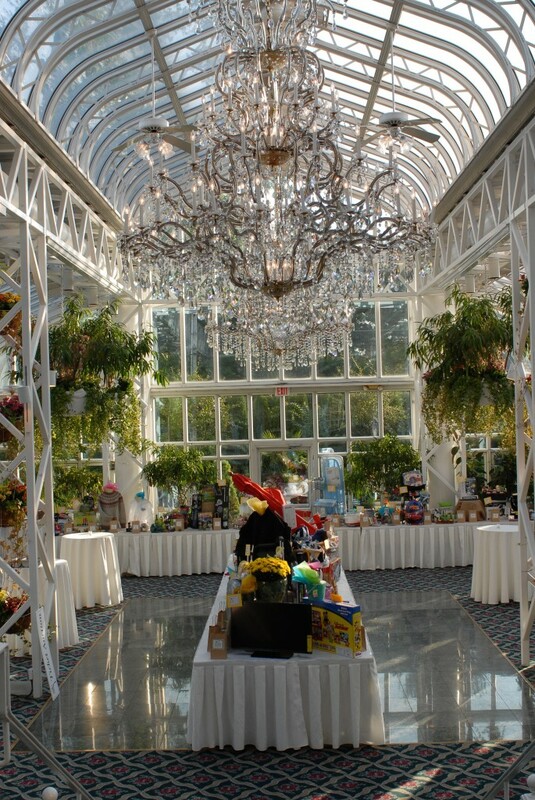 RSVP date extended: Join us for our 8th Annual “A Night with an Angel” Event! 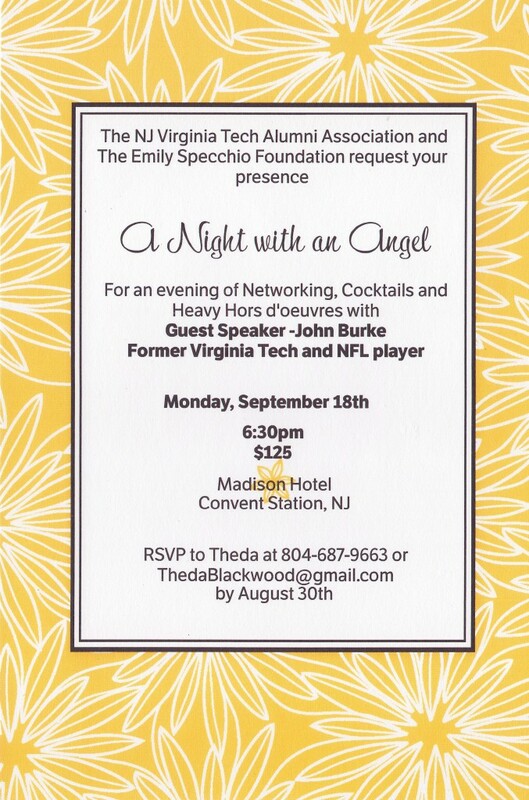 The 8th annual “A Night with an Angel” will be held on September 15th, 2014. The RSVP deadline has been extended to September 8th, 2014. 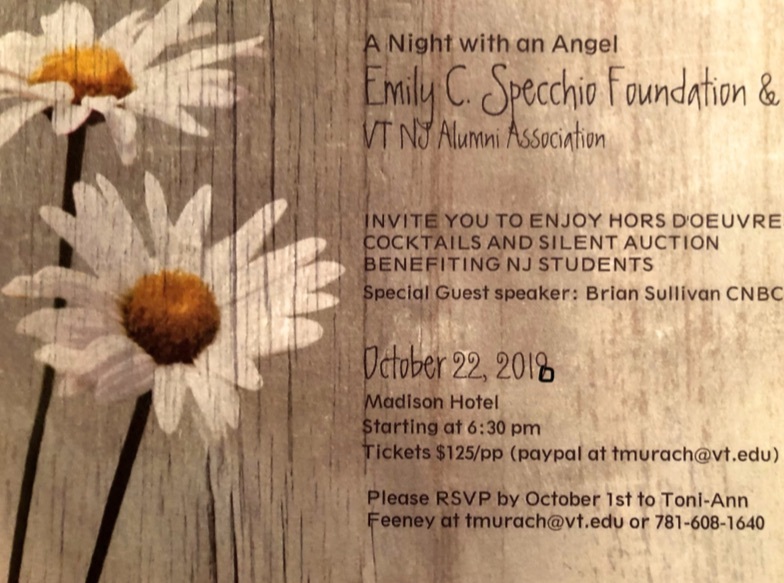 The Emily C. Specchio Foundation would like to sincerely thank everyone who played a part in making our 7th annual “A Night with an Angel” event such a great success with over 250 people in attendance!